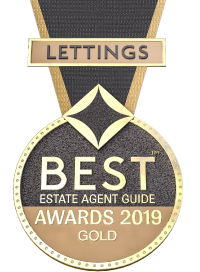 Choosing the right Letting Agent is vitally important; you will be entering into a partnership where each partner must clearly understand the other’s needs. The duty of the Letting Agent is to effectively market your property, negotiate appropriate terms with a tenant and to look after the landlords’ best interests throughout. At Quealy & Co, we have considerable experience in letting properties in all market conditions. This is essential if you are to find a tenant quickly, achieve the best price and negotiate an agreement that best looks after your interests. Our considerable experience in property management and with the legal issues that arise will prove invaluable when dealing with problems along the way. We constantly have your interests at heart and strive to ensure that any repairs or maintenance issues are dealt with quickly, efficiently and at the right price. Only this care will properly protect your investment.